Low mileage training, despite some criticism, delivers the ‘most bang for the buck’ for any runner. It is true that elite athletes commonly run 100 – 140 miles per week to achieve Olympic level performances. But those same athletes would run only 10 – 15% slower with 1/4 the training volume. A 32min 10K is very much possible with a mere 30 miles (50km) per week for a talented runner. Studies have shown that performance enhancements are very hard to come by past 40 miles (64km) per week. Beyond that, further adaptations are difficult to measure. In the world of world-class performances, those marginal gains do matter. But for anyone not making a living from running it would be hard to justify an exponentially increased training effort for such a small gain in race results. As far as shape is concerned, the arguments for low mileage training are overwhelming. You will be subjected to lower levels of the stress hormone cortisol (which puts your body in a catabolic state) and most likely enjoy higher levels of testosterone as well. Besides, you will have more time and energy to include cross training (e.g. : strength training) into your schedule to work on a well-proportioned physique. Injuries, too, are first and foremost the result of too much training mileage. It is better to err on the side of caution and be healthy than pushing the limits of high volume and ending up being injured frequently. In other words, safe and consistent beats risk and potentially forced downtime. 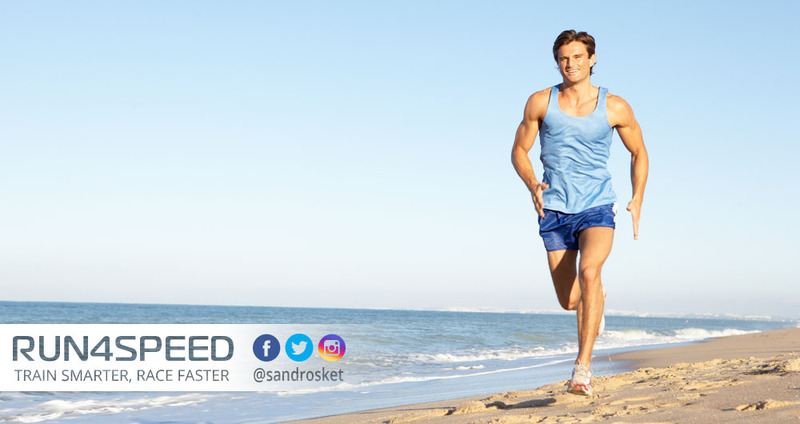 That also translates to the length of your running life as you will subject your body to less wear and tear over the years. Burnout, an all too common cause of deteriorating performances, is directly related to overtraining. Hence, low mileage competitors generally have fewer issues with adrenal exhaustion and CNS fatigue. Master runners and busy athletes who juggle training, a full-time job, and perhaps a family are much better off on a low mileage program to ensure sufficient recovery. The absolute minimum of running training days for athletes with performance goals is said to be 3 times a week. While that may be possible, it is not enough to get into the zone of ‘optimum training benefits’. 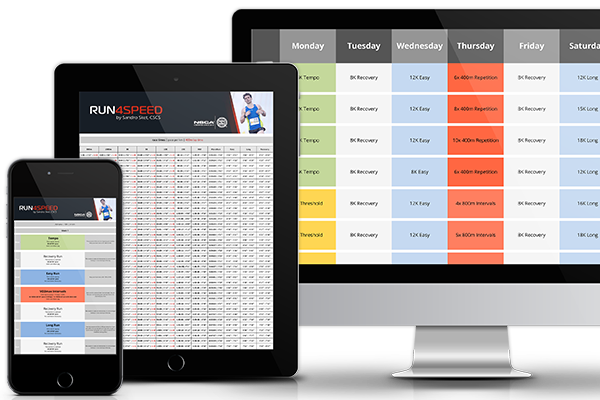 You need a certain amount of endurance runs, speed endurance workouts, and speed sessions to model your training program along the lines of professional athletes. On the endurance side, you will need to commit to at least 2 runs per week. 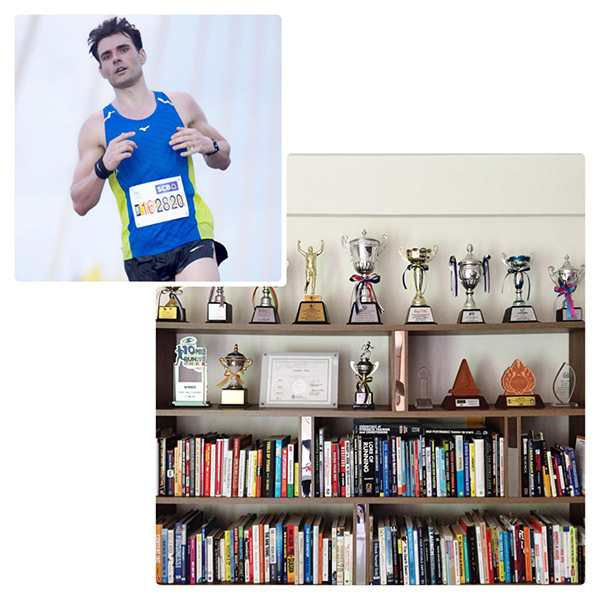 Ideally a lengthy mid-week easy run and a long run on the weekend that is roughly 50% longer. This will make up 70 – 80% of your total weekly training mileage. For younger athletes and slow-twitch runners, 1 or 2 additional recovery runs can be added. The majority of runners recover better with cross-training, though. Speed endurance is another essential skill for any runner competing in races. Speed endurance equals your target race pace. For a 10K runner that means 10K intervals of 1600 – 2000m but for a marathon runner this can be a 10mile (16km) run at marathon race pace. Tempo runs are a good starting point early in the training cycle before moving to race-specific paces. Commit 1 session per week. Speed is perhaps the most neglected mode of training for most runners. Yes, it’s uncomfortable. (Although the adrenaline junkies among us thrive on it.) But the rewards clearly offset the temporary feeling of pain. 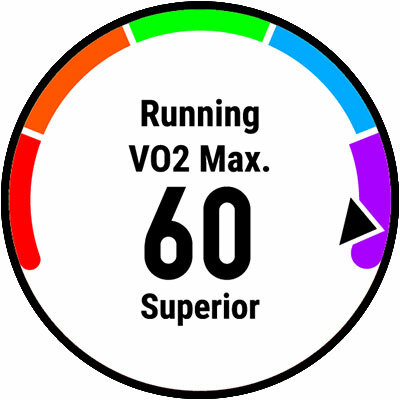 One training session per week should be a VO2max interval workout. 800s at 3K pace or 1000m at 5K pace, that is. Add a few strides to your easy runs occasionally if you lack power. If you did the math, we are looking at 4 running days per week: 2 endurance runs, 1 moderately paced workout and 1 speed session – with an optional 2 recovery runs. Depending on your training level and your race distance, this can be anywhere from 12 miles (for a 5K beginner) to up to 40 miles (for a marathon advanced runner). More is not necessarily better for most of us.